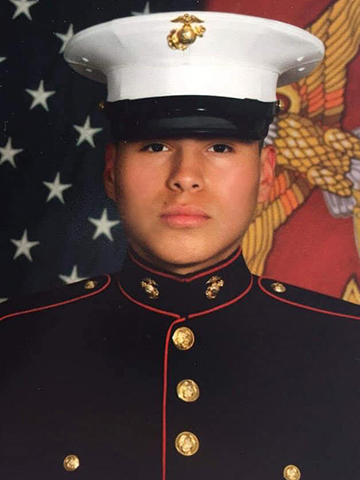 Private First Class Severt Long Soldier, of Kyle, graduated from United States Marine Corps Boot Camp at Marine Corps Recruit Depot San Diego on February 15, 2019. PFC Long Soldier successfully completed 13 weeks of intensive basic training at MCRD San Diego in Platoon 3255 of Lima Company. 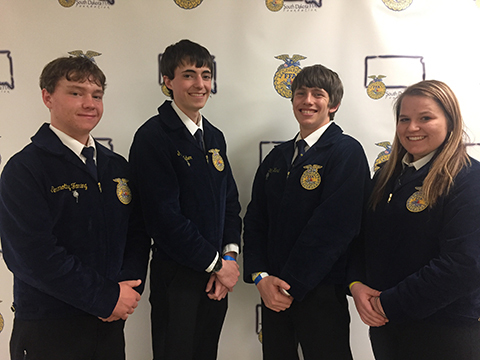 Bennett County Future Farmers of America (FFA) members attended their first FFA State Convention in Brookings, S.D., April 7-9. 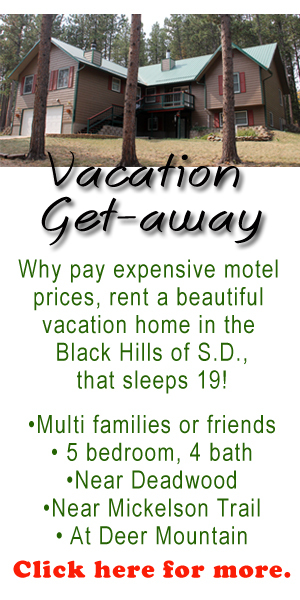 It was the 91st South Dakota FFA Convention. In attendance from Bennett County was Laney Fanning, Tim Fanning, Frank Huber, and Ridge Ward. 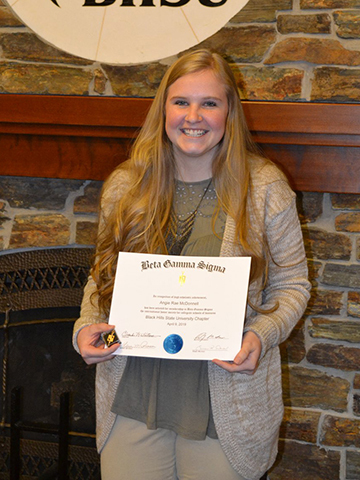 Angie McDonnell, of Martin, was inducted into the Black Hills State University Chapter of Beta Gamma Sigma, the International Honor Society for Collegiate Schools of Business, on April 9, 2019. To be accepted at the undergraduate level, Angie had to be in the top ten percent of her class. 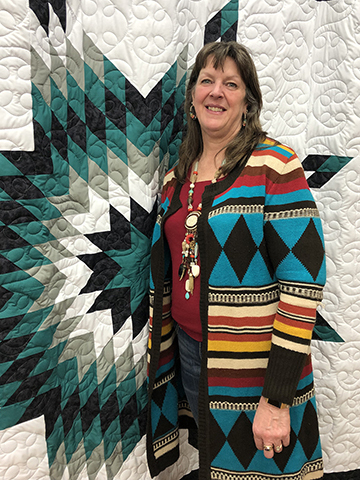 Since 1999 Vickie VanderMay has been piecing together Badlands Quilting, row by row, to create her downtown Martin business. While visiting with Vickie about the history of the business, she quickly pointed out that many local people helped grow the business to what it is today. Pictured above are the 2019 American Legion Boys and Girls State delegates. 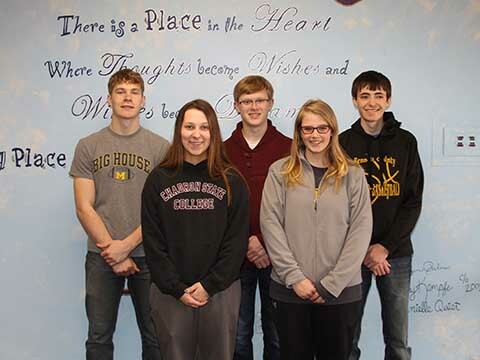 Pictured left to right is Weston Ireland, Lily Alexander, Gage Jager, Katie McDonnell, and Frank Huber. Boys State will be held May 27 - 31, 2019, at the Northern State University campus in Aberdeen. Girls State will be held May 27 - June 1, 2019, at the University of South Dakota campus in Vermillion. Bennett County Emergency Manager Jeff Siscoe reminds local residents that damage to their homes or businesses due to flooding, whether from snow melt, water damage, or river flooding, should be reported to his office. 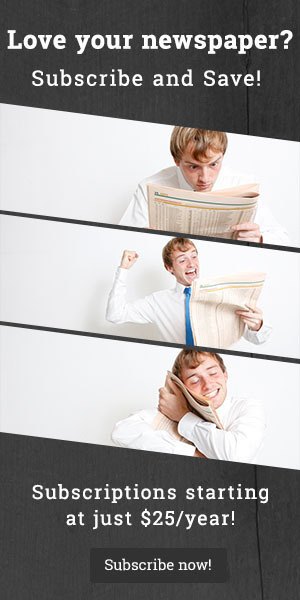 The information will be used in conjunction with federal disaster claims.